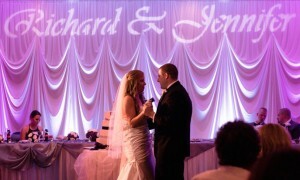 If you are looking for the BEST WEDDING EVER, then you have come to the right place. Forget the same old party… We don’t do boring. 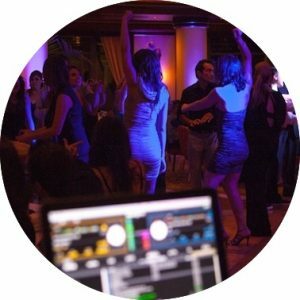 We get your guests to look forward to your next event. 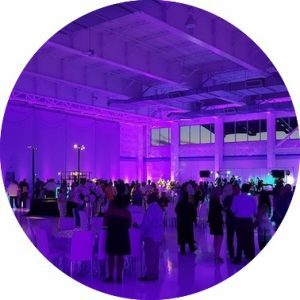 From backyard 50th birthday parties, to other life events, we do it all. We make it fun for all ages! 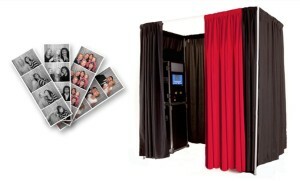 How about this photo booth! We are the first and only company to offer this type of photo experience at your event! 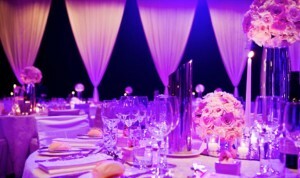 We will be at your event 2 hours before your service time to assure that your day will be perfect! In addition to that, we will be wearing a company polo, black slacks, and dress shoes. 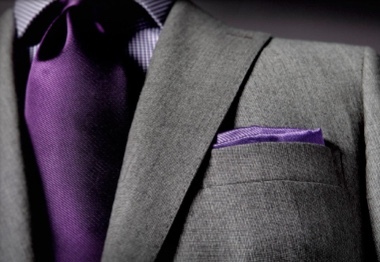 The best part is, after we are finished setting up, we will wear a suit and tie to match your event colors. 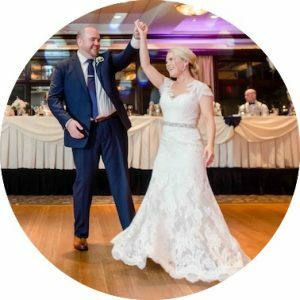 Before your event, you will receive an online client login that you can use to plan your event timeline, pick music requests, and edit names for your wedding. We pride ourselves on being in business since 2004. With over 160 “5 star” reviews, we show that we are here for you, the client, to make sure you are 100% satisfied. 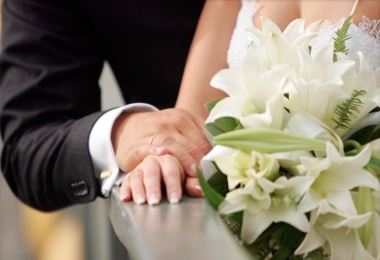 We love what we do because we are lucky enough to make your wedding day a huge success. We make your day stress free by working with your banquet hall, photographer, and other vendors involved to make your day special. There is no other setup in Chicagoland that is quite like ours! 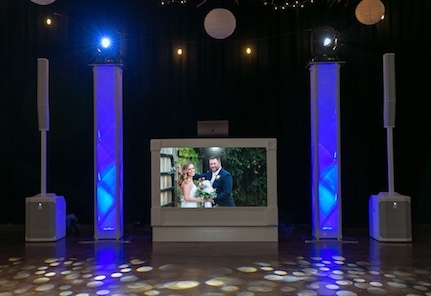 Our DJ setup will have your guests talking from the moment they walk in the door! We get compliment after compliment on our DJ booth with 55″ 4k TV. This booth can display names, engagement photos, or even your day of photos!